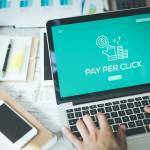 Pay-per-click (PPC) advertising is an essential part of an effective digital marketing strategy for any business-to-business (B2B) company. PPC advertising allows businesses to showcase their products and services through display ads when users submit keyword-relevant queries into search engines like Google and Bing. These ads are displayed at the top of a search engine results page (SERP), and only cost companies money when a user clicks on their ad. The amount a company decides to bid on a keyword directly impacts where their ad will be located on a SERP. This bidding process is known as Ad Auction and is part of an algorithm that search engines use to determine what order and location various ads will be displayed. Imagine you work for a property management company that owns several apartment housing communities and you’re looking for property management software that lets residents submit maintenance requests and pay their monthly rent. The keywords you select, in tandem with the amount you choose to bid on those keywords, impact where your ad will be displayed on a SERP. A well-thought-out PPC strategy can lead to major benefits for B2B companies. PPC ads are more than just good placement on a SERP, they can vastly increase your company’s ROI, brand awareness, website traffic, and more. Let’s break down the benefits B2B companies can expect from implementing the proper PPC strategy. It’s no surprise that virtually all B2B business owners are always seeking more leads. 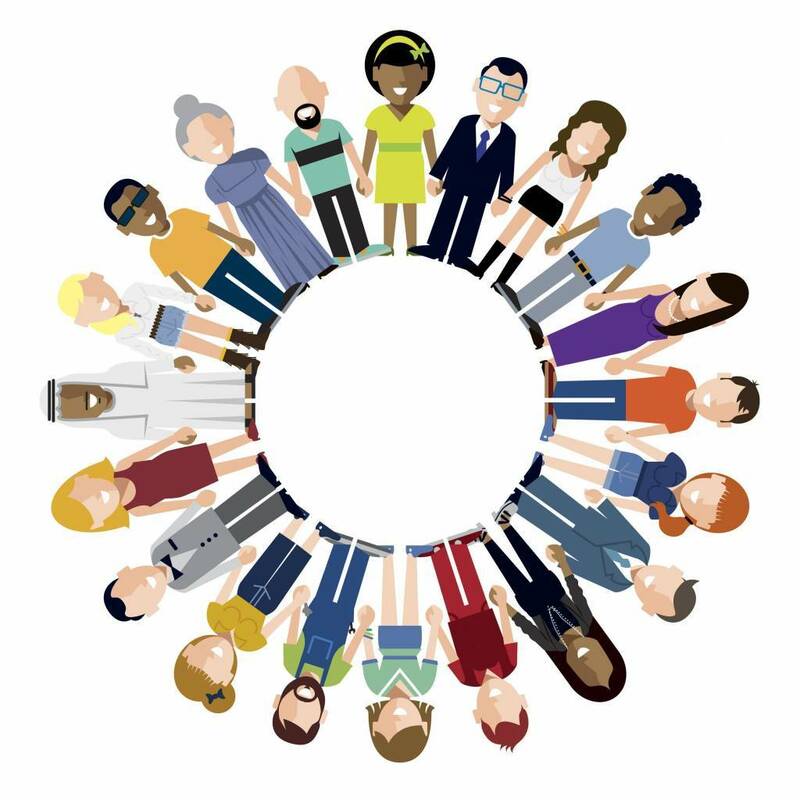 Many B2B business owners only produce products and services that serve a niche audience, so leads are much harder to come by than for B2C business owners. The sales cycle is also much longer of a process for B2B companies, making quality leads even more important. In order for B2B business owners to continually grow their businesses, new prospects need to constantly be added to their sales funnels. PPC advertising gives companies the ability to bring in relevant, high-quality leads through organic search. Ads that are focused on the right keywords will match a user’s search intention and direct them to a page where they can share their contact information to learn more about the product or service they’re interested in. 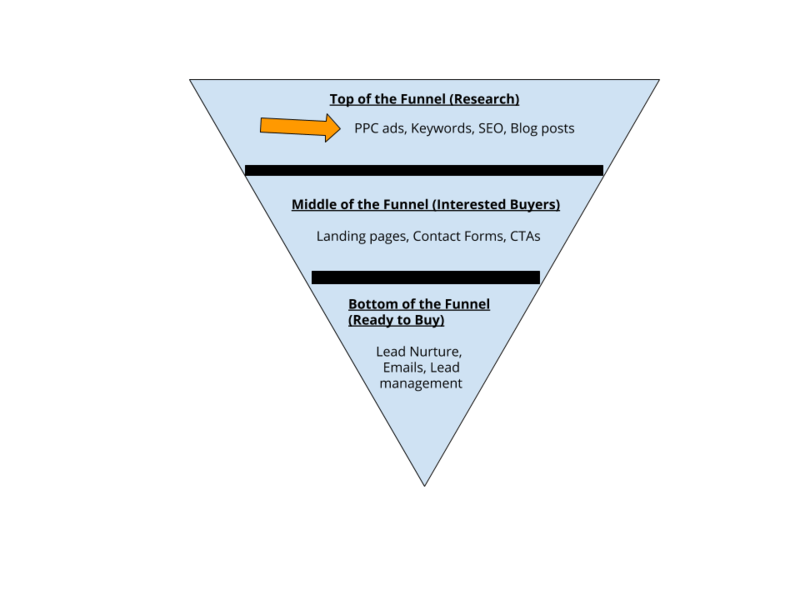 With PPC ads, more quality leads are added to the funnel, which could potentially turn into sales. Having the option to both select the exact audience you want to target, and the audience types you want to exclude, allows your ads to perform better because the right people will be exposed to them. This increases click-through-rate (CTR) and conversion rate as well, which can both positively enhance your ROI. For B2B companies, this is particularly advantageous because their audiences are so niche. B2B businesses can really tap into their exact target audience and not waste valuable dollars serving ads to irrelevant target audiences. Since PPC ads literally mean that you only pay-per-click, you’re essentially only paying for guaranteed website traffic. As we mentioned earlier, the price you pay to run an ad will be dependent on the cost of the keywords you decide to center your ad around. Keywords with a higher search volume are more competitive, which ultimately means they will be more expensive because more B2B businesses are competing with you to claim space on the SERP that’s relevant to the selected keyword. Let’s use this blog post as an example. If we wanted to run a PPC ad to promote this blog post, we might look into keywords related to “b2b” or “ppc.” Depending on our budget, we would have to make a decision on if we wanted to bid on a competitive keyword like “ppc advertising” or bid on a lower volume keyword like “ppc services.” While determining which keywords to bid on can be challenging, it’s refreshing to know the person who decides to run the ad is always in control of bidding. Before you can get a PPC ad up and running, it’s vital for proper keyword research to be conducted. For B2B, it’s particularly important to try and “think like the person searching for you”. Think about keywords related to your products and services, and how your audience might enter that information into search queries. Long-tail Keyword: A keyword phrase containing at least three words that’s often used to target specific demographics rather than large audiences. Another helpful keyword tip is to find out what keywords your competitors are using. The easy (and free) way to do this is to type in industry-related keywords into a search query and see what competitors show up. Read their ads and pay attention to the language that the competition is using. 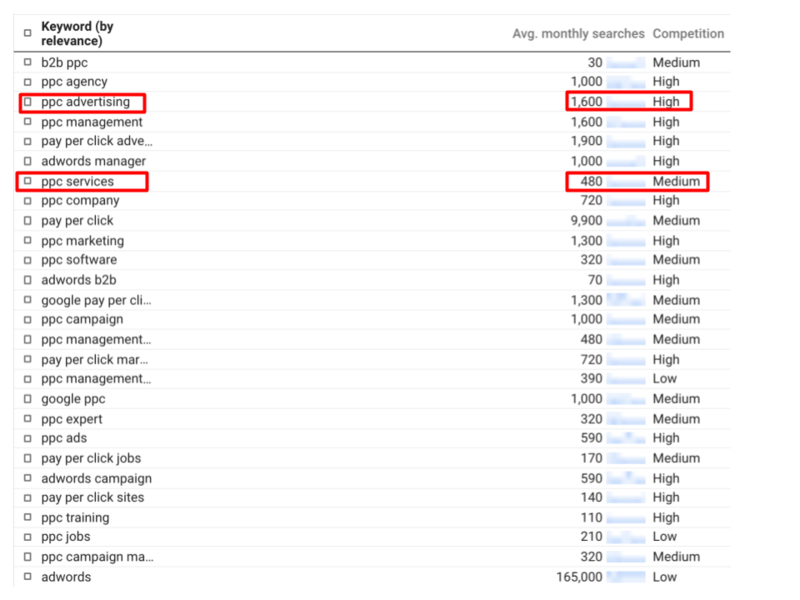 Use tools like Google Keyword Planner or Moz Pro to look into the top ranking keywords your competitors are using. These tools provide valuable insights like keyword ranking, monthly volume, and difficulty. Once a solid keyword list has been compiled, it’s important to begin splitting them up into campaigns and ad groups. A campaign is generally composed of various ad groups. Think of each campaign as a book, and each ad group within a campaign as a chapter. To clarify, we’ll use ourselves (DBS Interactive) as an example. We offer digital marketing services that could be used to create a campaign. 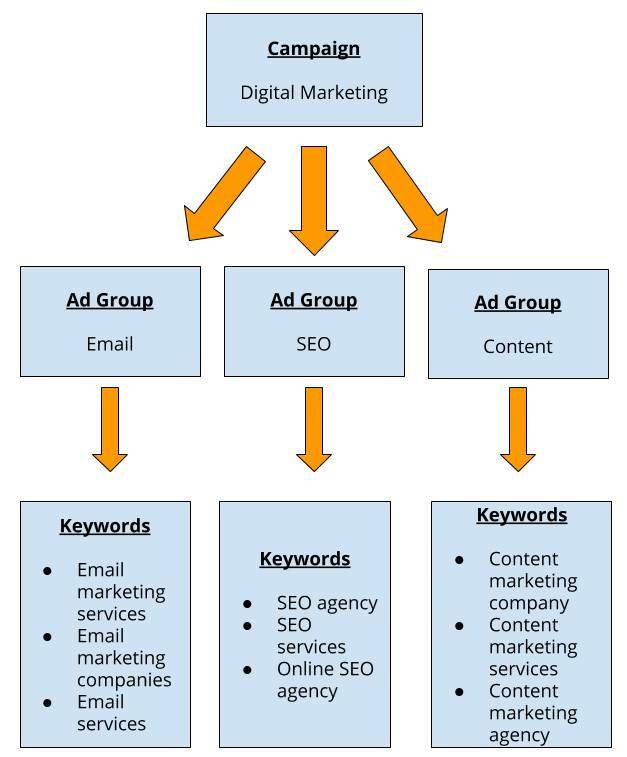 Each specific service related to digital marketing would have its own subset of keywords that different ad groups would be focused on. Focusing campaigns around services, products, or various target audiences can all be effective strategies. Just be sure that your ad campaigns are well thought out and are set up to help you achieve your goals. Continually tracking analytics and iterating campaigns, ad groups, and keywords will best position you for PPC ad success. For PPC ads that are intended to generate new leads, it’s important that the landing page for that ad is focused on capturing email addresses and contact information, rather than selling a product or service. Let’s say you’re a B2B manufacturing company that’s in the market for a new customer relationship management (CRM) software platform. You decide to search for “CRM software platform” on Google and click the top result. You’re likely wanting to do some initial research on the company before making a purchase. You might want to sign up for a free trial or get in touch with a sales representative to learn more. 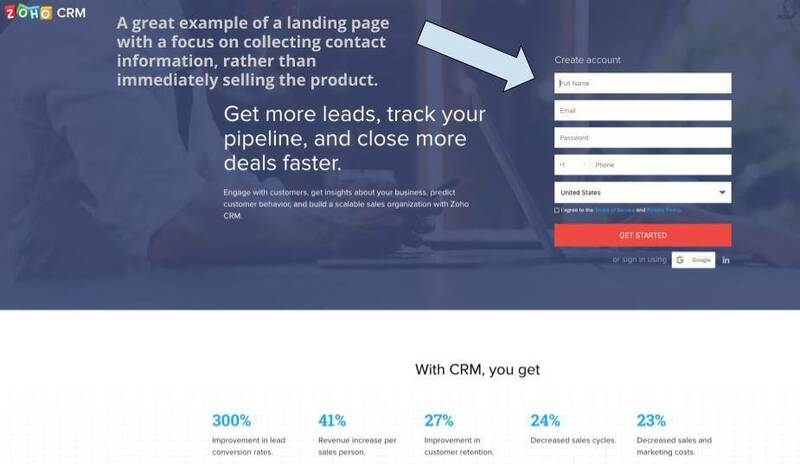 In this scenario, it’s crucial that your landing page allows the user to easily fill out a contact form to learn more. 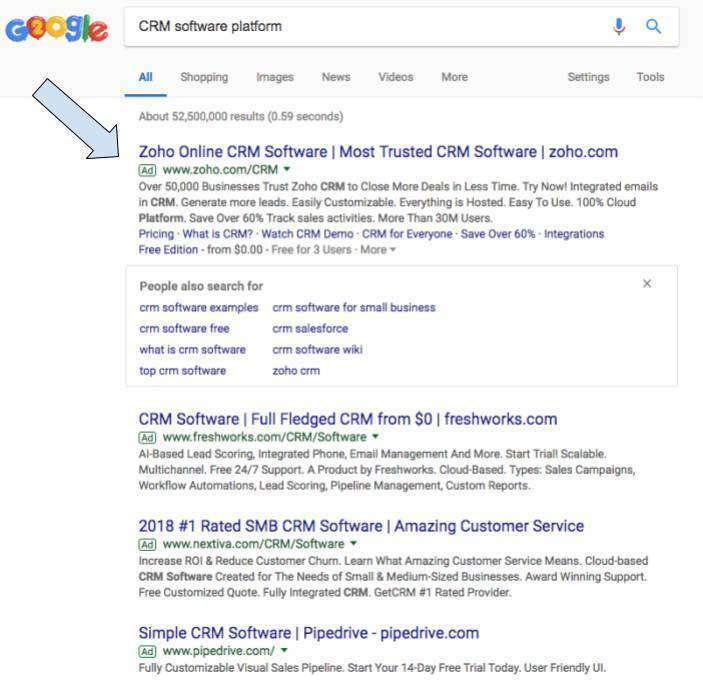 As you can see in the example below, CRM software company Zoho does a good of not only briefly showing the benefits of their product, but also ensuring that a contact form is visible on the top fold of the page. Be Specific: Be detailed about your products and services so your audience knows exactly what it is that you’re offering. Show Value: How can your audience benefit from your products or services? What problems does what you’re selling solve for them? Show Credibility: Is your product a “best-seller” or are your services “award-winning?” Let your customers know your products and services are credible and recommended by others within the industry. It’s also important to keep in mind who you’re writing your ad for. Is it a marketing manager, purchaser, or C-suite executive? The voice and tone of your ad copy should change depending on which type of persona you’re writing to. If you can write your ad content specifically to the type of person you want to click the ad, you’ll better position yourself to get clicks, form fill outs, and sales. B2B companies who use PPC ads effectively can greatly increase their leads, move prospects through the sales funnel faster, and ultimately sell more of their products and services. PPC ads allow companies to specifically target exactly who they want to attract in their niche industries, and at an affordable price.